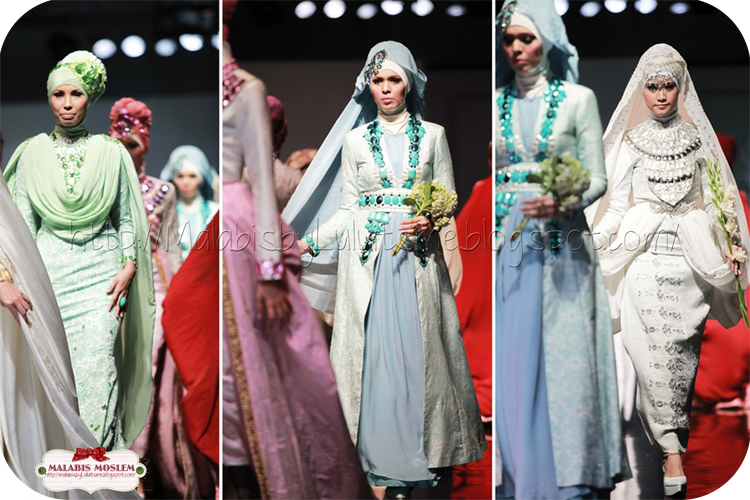 Hi Lovely Hijabers ... I'm so glad the opportunity to wear a Dian Pelangi's wedding gown, is the premiere of Dian Pelangi's wedding gown. 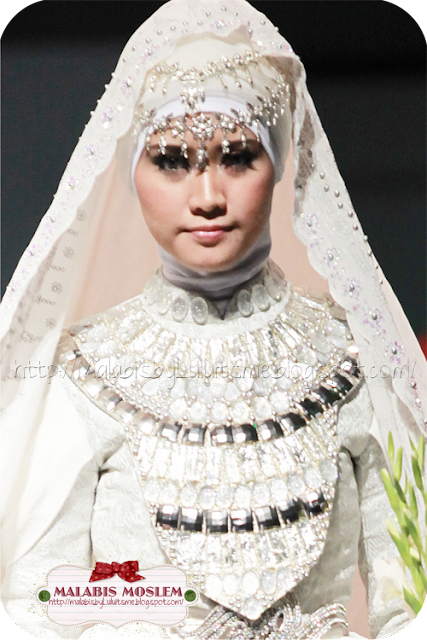 and I First Face on Dian Pelangi's Wedding Gown show at JFFF 2011.